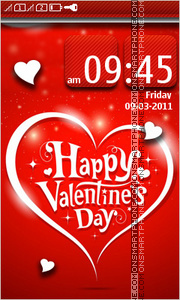 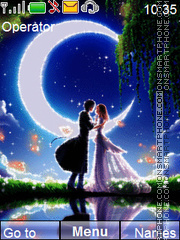 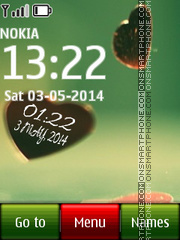 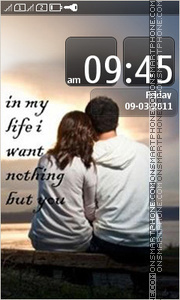 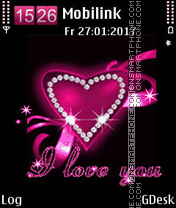 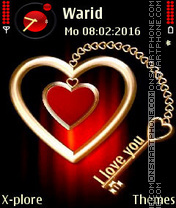 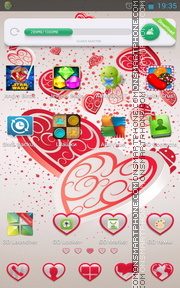 I love you Nokia theme. 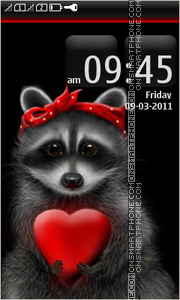 Cute raccoon with heart came to show love. 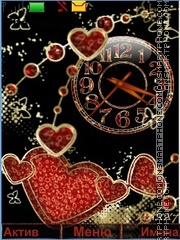 Silver heart on a black background. 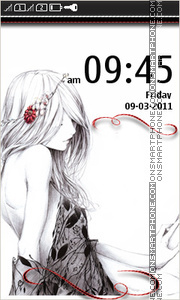 Heart in chains - slightly gothic theme for smartphones. 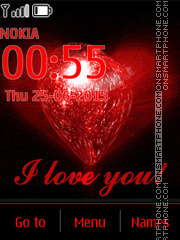 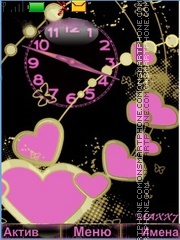 Free full touch theme for Nokia Asha. 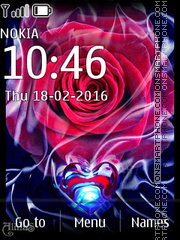 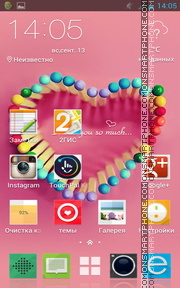 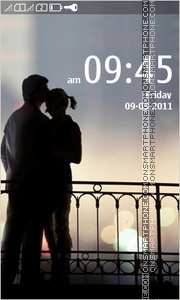 Lonely romantic girl - theme for Nokia. 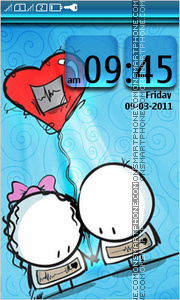 Creative authoring theme with hearts images.